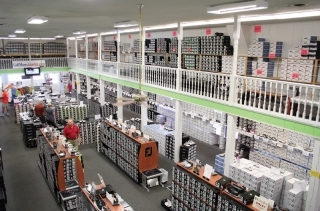 Golf Shoes America has thousands of discount golf shoes in stock. 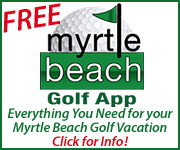 Men’s, Women’s, and Junior’s top brands such as Adidas, Etonic, FootJoy, and Nike are available in multiple sizes and widths. 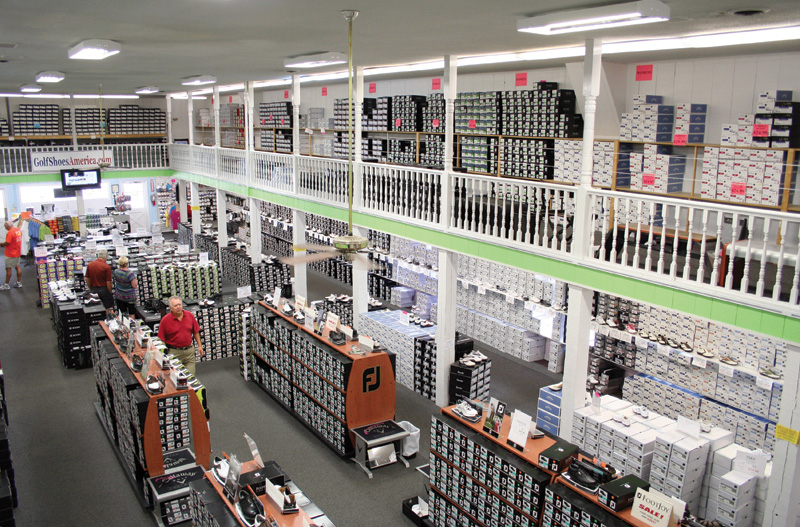 Aside from the newest golf shoes on the market, we also carry clearance golf shoes that have the manufacturers warranty. 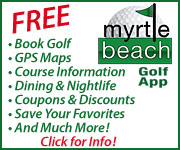 You will find these at a special discount golf shoe rate. 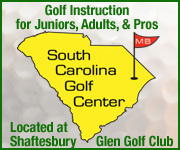 Golf Shoes America.com offers discount golf shoes online. 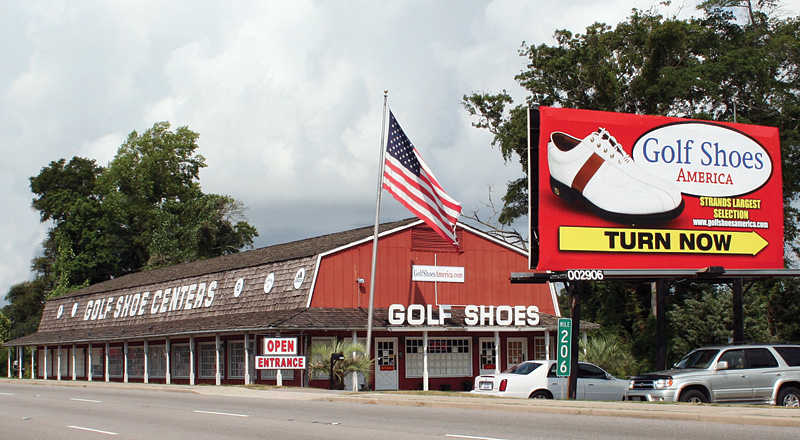 Golf Shoes America has 2 retail locations: one in Myrtle Beach, and another in North Myrtle Beach, SC. 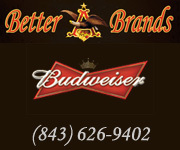 We accept Visa, Mastercard, American Express and Discover.